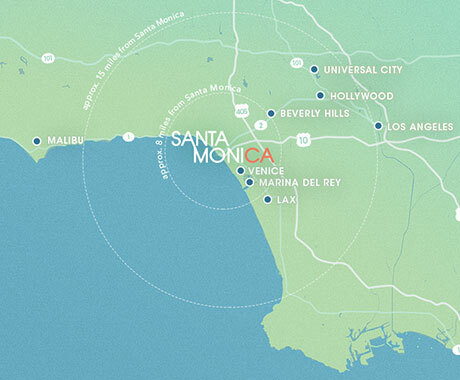 The Annenberg Community Beach House is a unique community destination, open to all, no membership required! 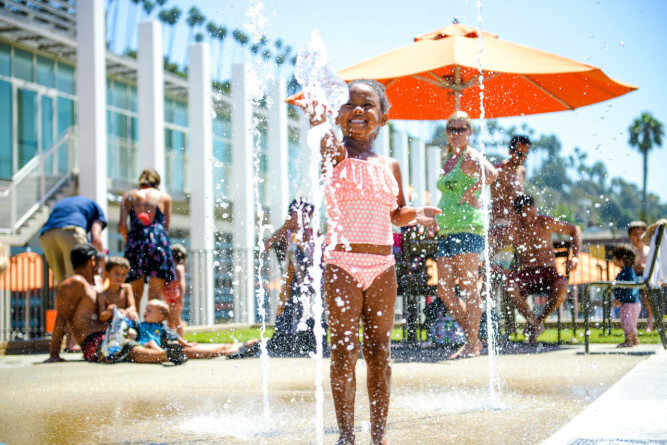 With spectacular views, splash pad, playground, gallery, Marion Davies Guest House, beach courts & fields, community & cultural events, historic pool, free wi-fi, and more, there's something for everyone to enjoy! 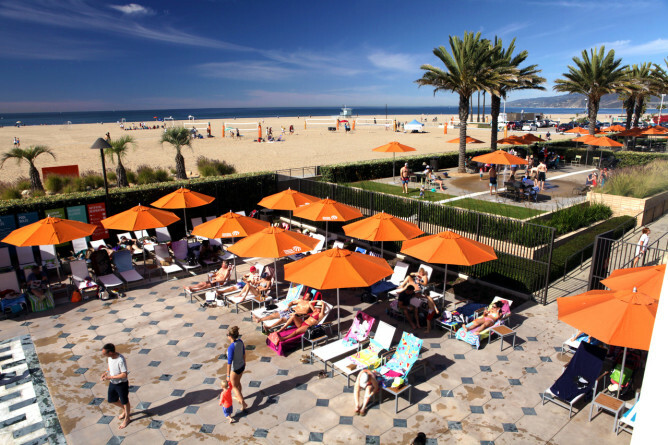 The Beach House grounds are open daily, including the playground, splash pad, beach area, courtyard, view deck, and volleyball courts. The pool is open Memorial Day weekend through Labor Day during our summer pool season. 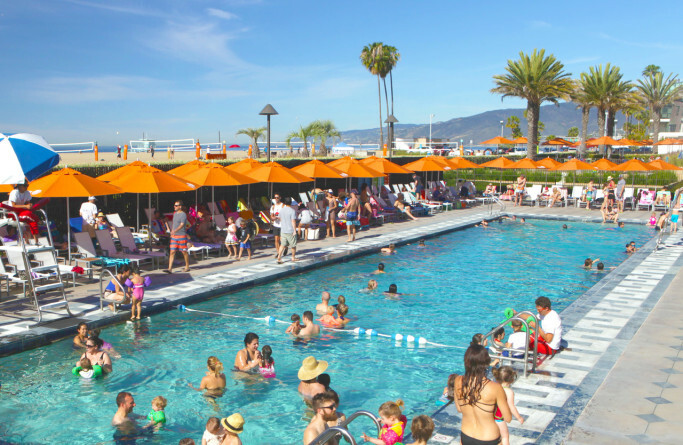 The pool area is the only area of the site that requires an admission fee. Between October and May, we will occasionally open the pool for Bonus Pool Days on warm weather weekends or holidays. 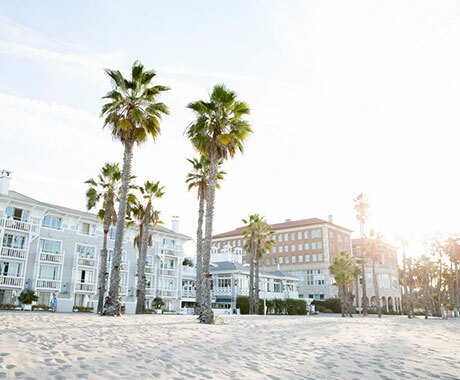 See our website for details, seasonal hours, and all that the Beach House has to offer! 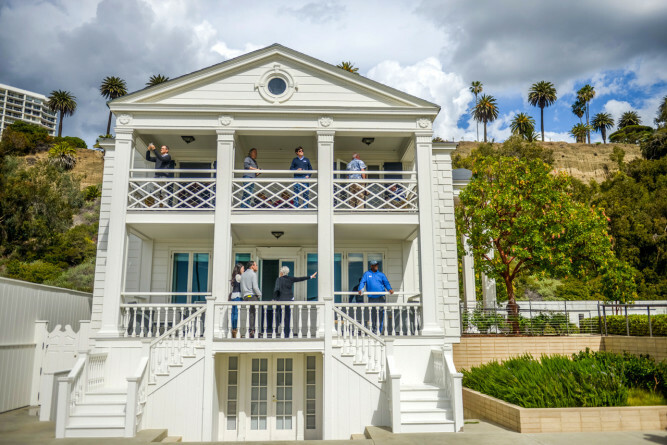 The Annenberg Community Beach House sets the stage for a creative flow of ideas and exchange of information with indoor event spaces and unlimited ocean views. Board shorts or high heels, you set the tone for your next beach meeting or event. Complimentary WIFI as well as projectors and screens are included in most spaces.